Roth Condensate Pump Transfer Stations are equipped with submerged pumps that collect hot condensate from low return lines and return it efficiently at rates of 3 to 60 GPM (.7 - 13.7 m3/hr). A variety of motor and receiver sizes allow selection of the right condensate transfer station for your applications. 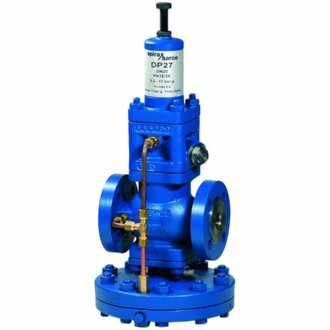 For condensate up to 200°F (93°C), sizes from 500 to 15,000 pounds per hour (227 to 680 kg/hr) evaporation and discharge pressures from 10 to 60 psi (0.7 to 4.1 kg/cm2) (4.0 bar) are available. Steel or cast iron receivers can be supplied. 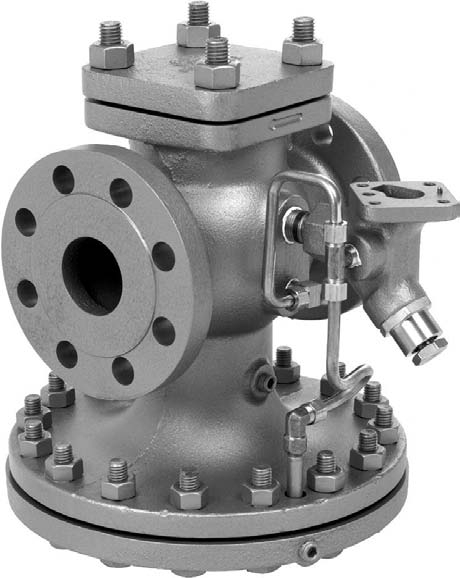 Pumps are supplied with 416 stainless steel shafts with one piece bronze impellers. Motor speeds operate at 1750 rpm.